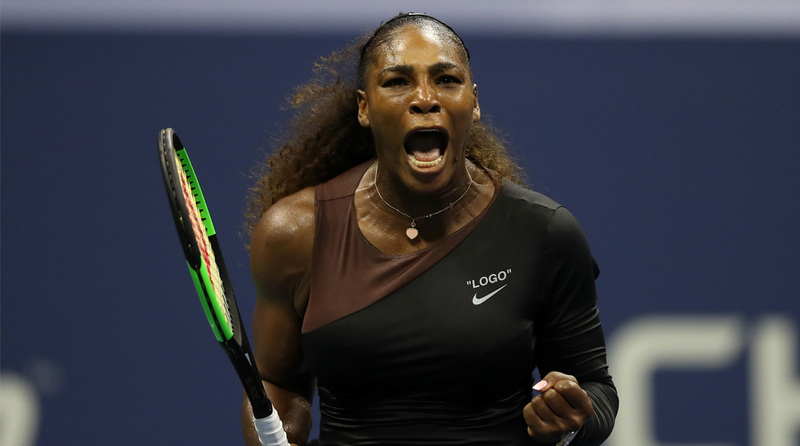 Six-time champion Serena Williams shook off a sluggish start to power past eighth-seeded Karolina Pliskova 6-4, 6-3 and into the US Open semi-finals. “The second set, she was just mixing the serve. She was going a lot of wide. Not much that I could do on the break points.” Williams did drop her serve once in the second, coughing up one of her five double faults on break point as Pliskova narrowed the gap to 4-1. “I lost my nerves a little bit,” Sevastova admitted.